November 27 – Premier League Liverpool has added global business communications provider Mitel, already a partner of club owner Fenway Sports Group’s Boston Red Sox major league baseball team in the US, as the club’s Official Global Unified Communications Partner. 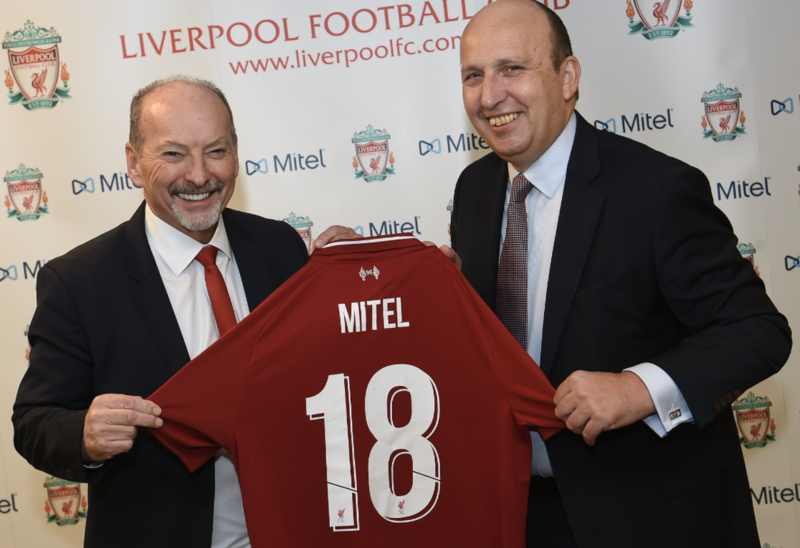 Mitel will introduce cloud-based communication and collaboration solutions at Liverpool enabling supporters to quickly and securely connect with the club on any device through voice calls and online. Mitel’s technology reduces call queuing times and response times and creates a more efficient and seamless supporter experience.